Having been born and raised in the Pacific Northwest, Amber developed a strong connection to the outdoors early on. This fueled her fire to pursue an Associate’s Degree in Wilderness Skills and a Bachelor’s Degree in Recreation Management with an emphasis in Therapeutic Recreation from Western Washington University. 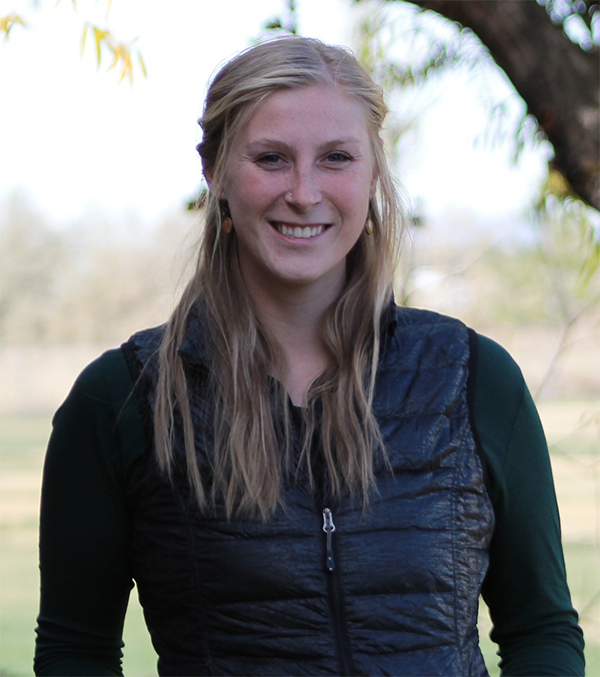 Amber came to Elevations with over 7 years of experience as a preschool teacher, 2 years of experience in outdoor education operations and youth programs management, and 2 years of experience in wilderness adventure therapy. Amber’s outdoor resume includes 30 days of mountaineering in Alaska, rock climbing facilitation trainings, mountain bike facilitation trainings, beginner’s ski facilitation training, advanced backpacking and navigation competency, and some exposure to flat water sports. When she is not outside she can be found inside cooking, painting, writing, and experimenting with leather work. Amber’s mission while here are Elevations is to help students create meaningful experience through the power of play!